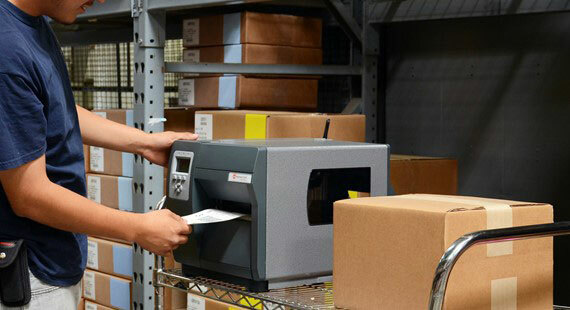 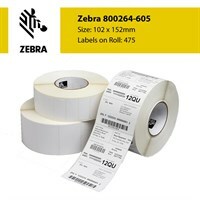 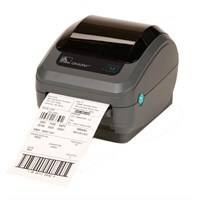 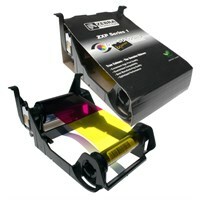 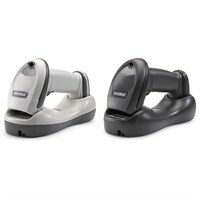 The Barcode Warehouse: Buy barcode scanners, barcode readers, label printers, plastic card printers, EPOS Systems & Self Adhesive Labels from The Barcode Warehouse UK. 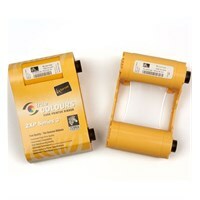 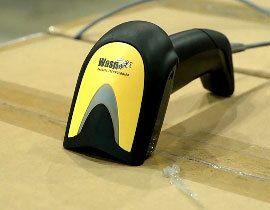 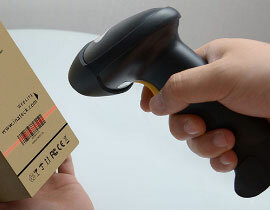 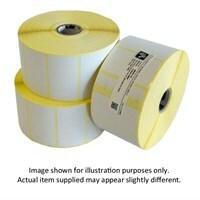 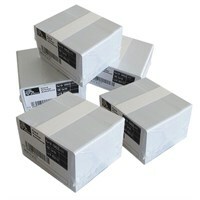 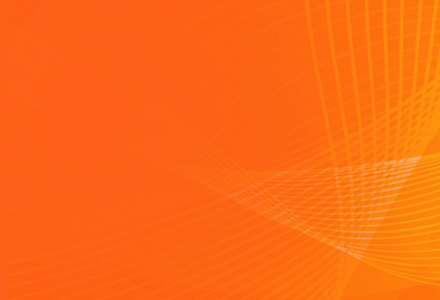 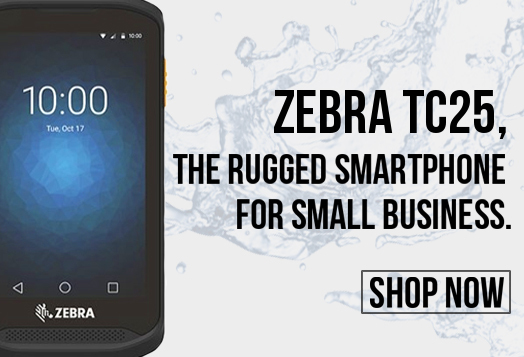 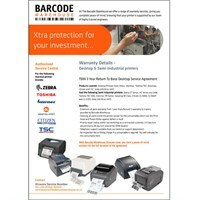 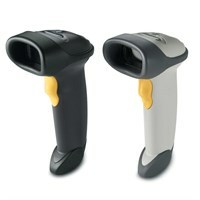 The Barcode Warehouse is the UK's leading barcode solution provider. 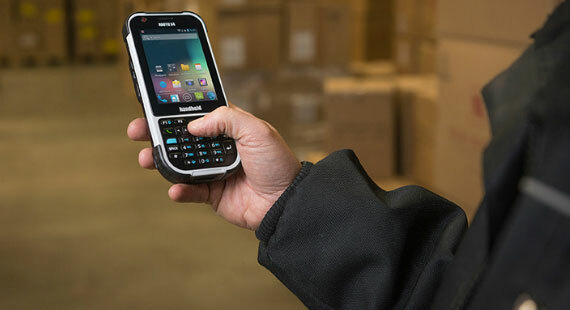 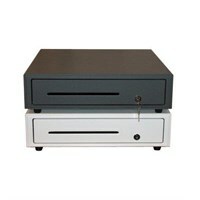 Our solutions include barcode scanners, barcode readers, label printers, plastic ID card printers, barcode printers, EPOS systems and barcode software and hardware solutions.